Exclusive: Top 5 Actors Who Played Role Of a Disable on the Screen And Their Movie Got Hit! Bollywood is a place where the actors are supposed to give in to the demand of the role. The actors always try to bring something innovative for their viewers. Variation and layers are important part in the film world. Our Bollywood celebrities are so talented that they always find a way to entertain their audience in a different way. The Actors have to be versatile in their roles and in their acting. There are many other actors who have pulled out difficult roles.. The story becomes so fascinating and gripping that we at times forget that the characters are actors and not them in real life. There are many actors who played roles of disabled in the movies and the movies got good response from the audience. So today we will bring out the top 5 actors of Bollywood who played disabled character on screen and they know how to portray the role smoothly. Desi girl Priyanka Chopra who recently married singer Nick Jonas. The stunning diva Priyanka Chopra not only won the heart of Indian audience but also she won the heart international audience. This international Bollywood celeb has played many roles that have amazed the audience. 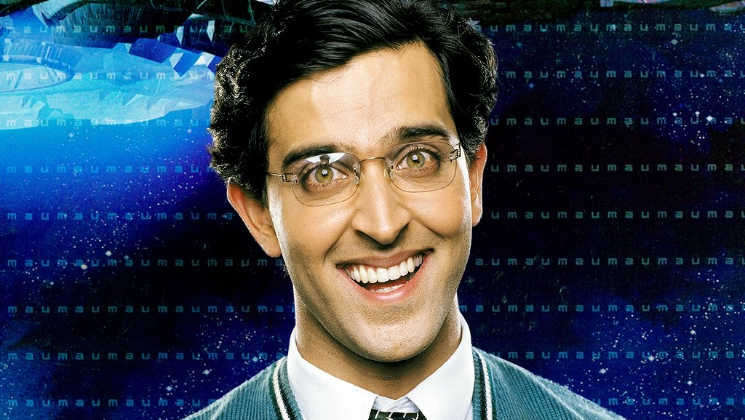 The best being from the movie ‘Barfi‘. She has played the role of a girl who suffers from ‘autism’ and just pulls it so well. Her performance in Barfi! was appreciated by the audience. Shah Rukh Khan is known as ‘King of Romance’ in Bollywood, The actor has also played a disabled role in Karan Johar’s movie ‘My Name is Khan’. He plays the role of Rizwan who suffers from Asperger’s Syndrome. Shah Rukh Khan just nails this role and also the movie. The Legend actor of Bollywood Amitabh Bacchan recent release movie Thugs of Hindustan movie had done average performance on the box office. But the actor had done some of fantastic role on box that has won the heart of his fans. His movie ‘Paa‘ is our all-time favorite. Amitabh Bachchan just steals the show in the movie Paa. The actor had played the role of a 12 year kid who is suffering from the disability called ‘Progeria’. The movie went on to be a huge hit because of his acting and his appearance in the movie. We must say he had performed phenomenal in this movie. 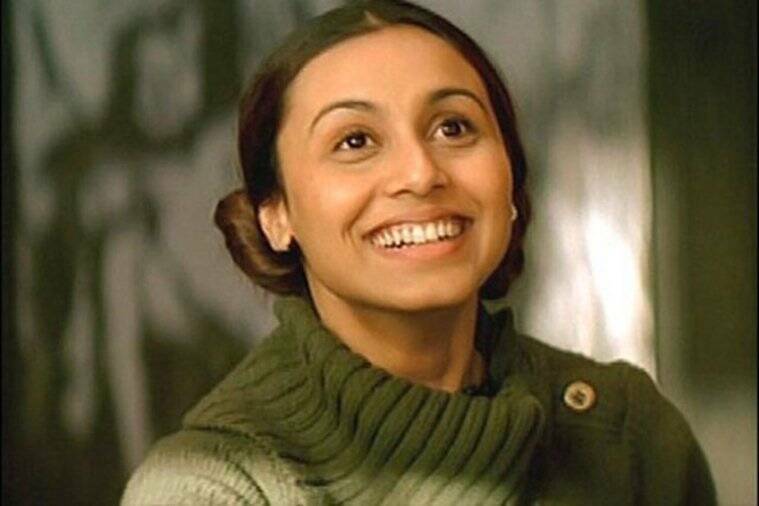 The Mardaani movie actor Rani Mukerji who has touch the feet of stardom very early in her career. Rani had also played a disabled role black movie with Amitabh Bachchan . She had played a brilliant role in the movie ‘Black‘. She played the role of a deaf and blind girl who grew up in frustration and alone in the dark. The role was quite challenging to play on screen but she had played very well and got succeed as well.